Following a visit to her local NHS hospital in June after she broke her elbow, Yael Biran was so disappointed with the level of service she received that she sent a complaint letter. 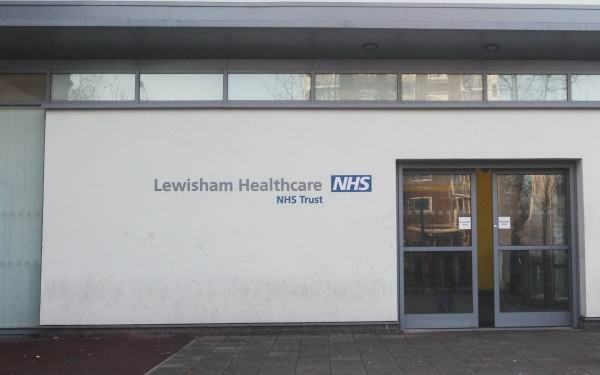 The mother-of-two, an animator from south-east-London, wrote to Lewisham and Greenwich NHS Trust’s patient advice and liaison service to express her disappointment at certain aspects of the care. 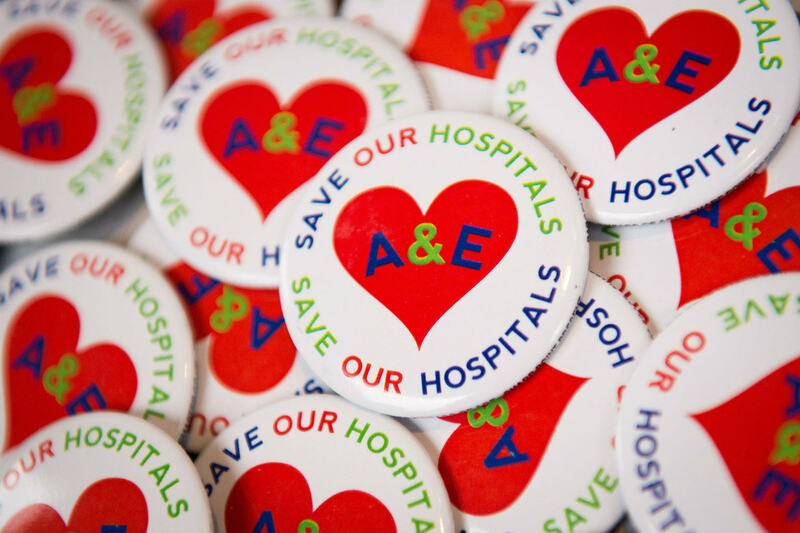 I would like to complain about a visit I had to your A&E department on Monday the 15th of June 2015. Sorry in advance for my language, but this really upset me. On Monday the 15th of June I fell and knew I broke something (turns out I broke my elbow) So I went to Lewisham A&E. I came armed with a book to help me pass the waiting time! Actually enjoying the fact that I am going to get to read a book for a chance! But no… the bloody nurse sees me in 6 minutes! 6 ruddy minutes! all I had time for was to send a text, settle down, get my glasses out and find the right page, and they bloody call me in! She then sends me to have an X-ray and says I need to sit in the x-ray waiting room. Yay, I think, a waiting room – I will get to read my book! All done and dusted and 5 minutes later I skip to the next waiting area to wait for the next nurse to see me. By that point I think I owe myself a chocolate from the vending machine but waste 5 minutes trying to make it work (it didn’t – at least there is one thing you can count on in this A&E!) I then sit down comfortably, happy in the notion that surly, now… I will get at least a couple of chapters… but no! 2 minutes later I get to see the next nurse who is an absolute gem and is super nice, she explains everything, gives me a sling, and a tetanus shot and sends me on my way home! home! bloody rubbish! I left home and came back in less than 2 hours! Seriously! something must be done about this! what is a mum to do in order to get a few hours of quiet reading in this country???!!! Sincerely yours, A frustrated mother of 2 little boys who don’t give her a second’s rest. Yael originally posted the tongue-in-cheek letter on her Facebook page, but after being inundated with likes and comments, she decided to actually send it to the hospital. It is always refreshing to receive a ‘complaint’ such as this which has brought a smile to the faces of many of our staff who were involved in highlighting it for my attention. Although, admittedly, I may not be able to sympathise with being a mum of two demanding boys, I can fully empathise with the challenges of finding some peace and quiet to read a good book. I’m sorry that your treatment in our (emergency department) didn’t afford you that time but naturally I’m delighted that your experience was clearly a positive one and that you have taken the time to write to us about it. I do hope that your elbow is healing and you are recovering well. The letter has since appeared in the hospital’s newsletter and has been shared hundreds of times on Facebook. I think people are fed up with hearing bad things about the NHS because everyone loves it. It’s a good thing to speak up when something goes right.